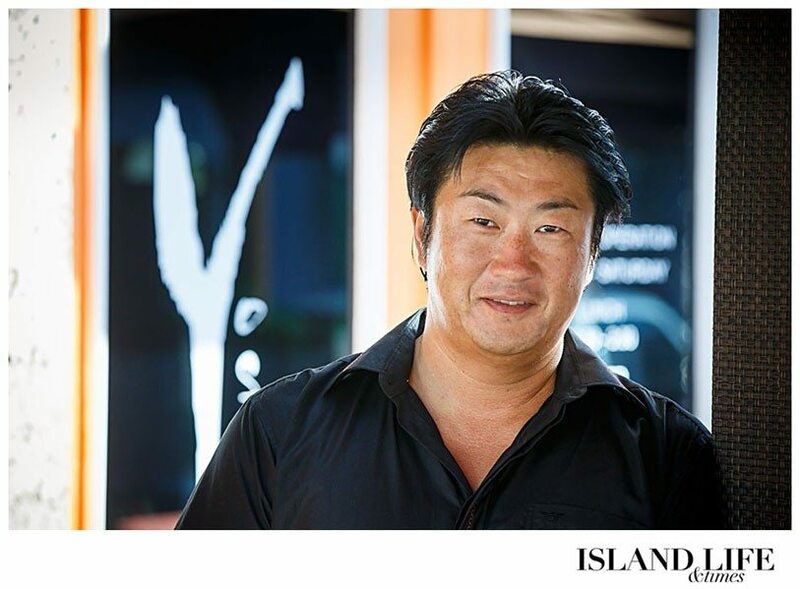 Plenty of repeat customers at Yoshi’s Sushi & Grill on Providenciales keep going back to the restaurant for the same dishes, says Yoshi Ono, 43. 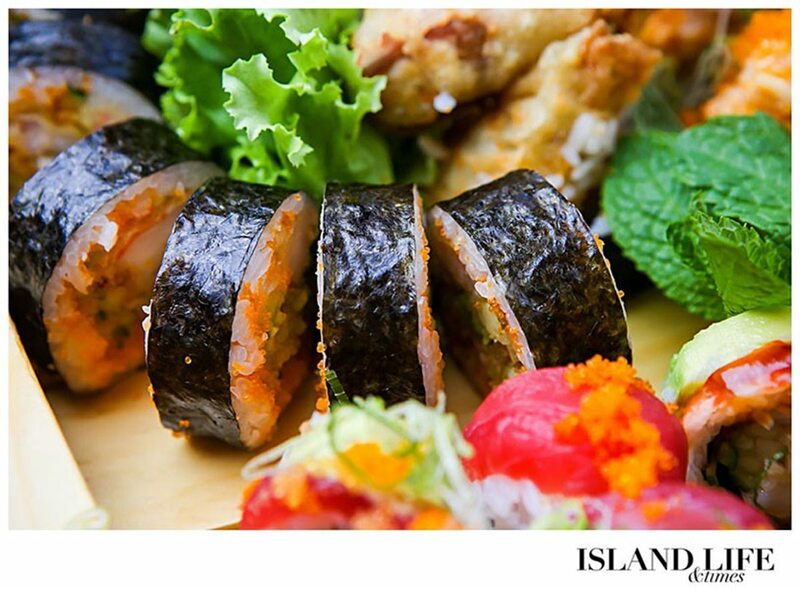 The spicy tuna roll is a favorite, as is the volcano roll (also Yoshi’s favorite) – snow crab rolled in rice, topped with a mixture of shrimp, avocado, scallion, fish roe and spicy mayo. But the key to running a successful sushi restaurant, Yoshi says, is a bit of experimentation and creativity – and that, too, is the biggest challenge. 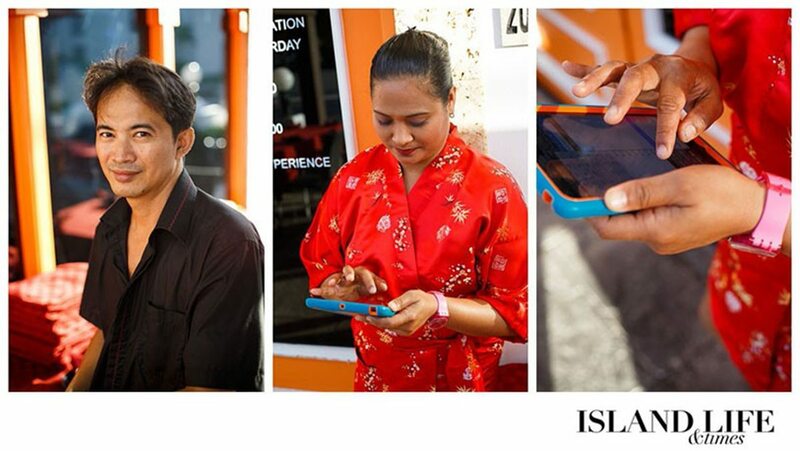 Indeed, Yoshi’s has undergone its share of growth and change since it opened in 2005. Nine years ago, Yoshi’s was a small sushi bar that served only sushi, which you chose from a paper menu. 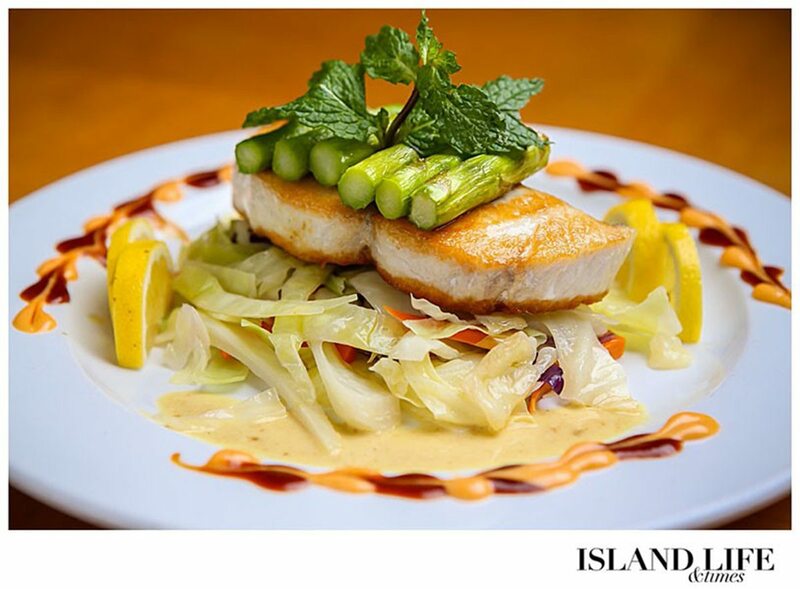 Today, Yoshi’s menu offers an array of dishes ranging from sushi to filet mignon. And gone are the days of paper menus. 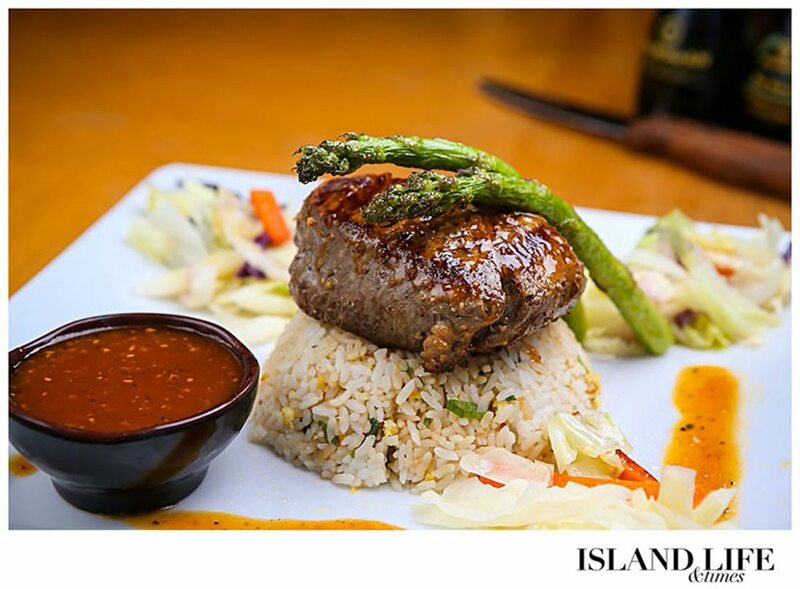 Instead, diners can scan their food options on an iPad menu, swiping from page to page of sushi rolls, sashimi, soups, salads, steaks and curries. This all began, of course, with sushi. When Yoshi was 19, he got a job at a sushi restaurant just outside Tokyo. 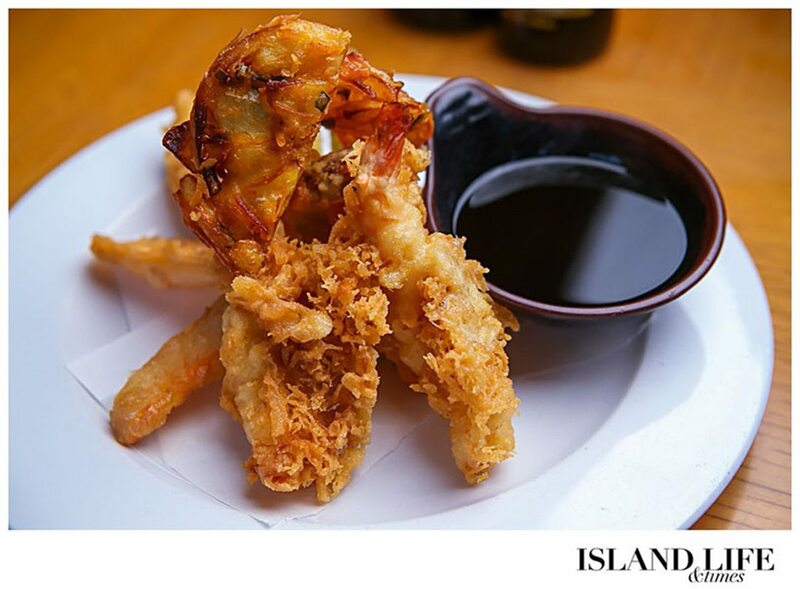 That’s where he learned the craft of creating the traditional Japanese fare that dates back to the 8th century. 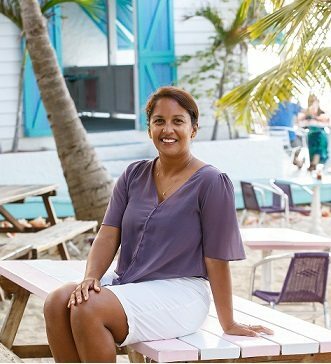 Yoshi spent a year in the United States (California and Florida), attending flight school and working part-time as a sushi chef, before moving to the Turks and Caicos. He earned his commercial pilot’s license before his visa expired a year later – at which point Beaches Resort offered him a job as its sushi chef. Yoshi’s always been partial to hot weather; he’d always wanted to live in the Caribbean. He was sold. 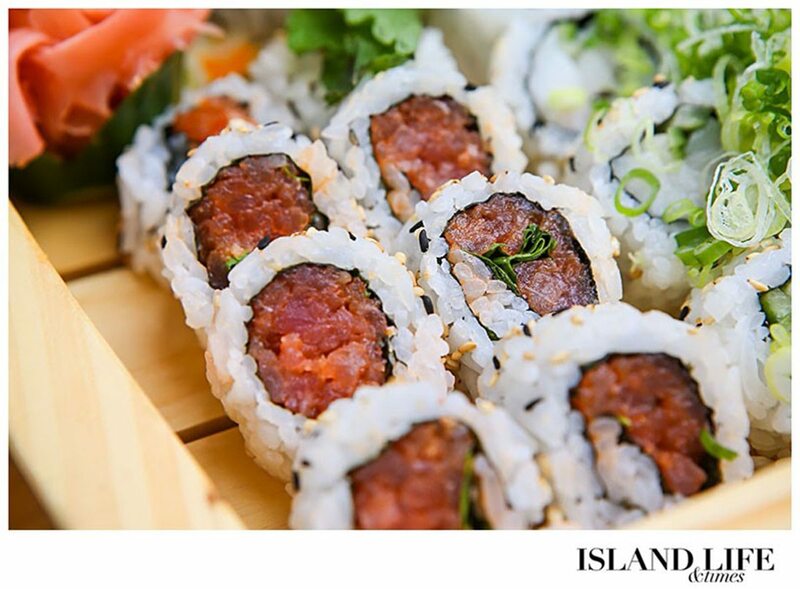 Yoshi made sushi for Beaches for a little over two years before breaking away to start his own restaurant. 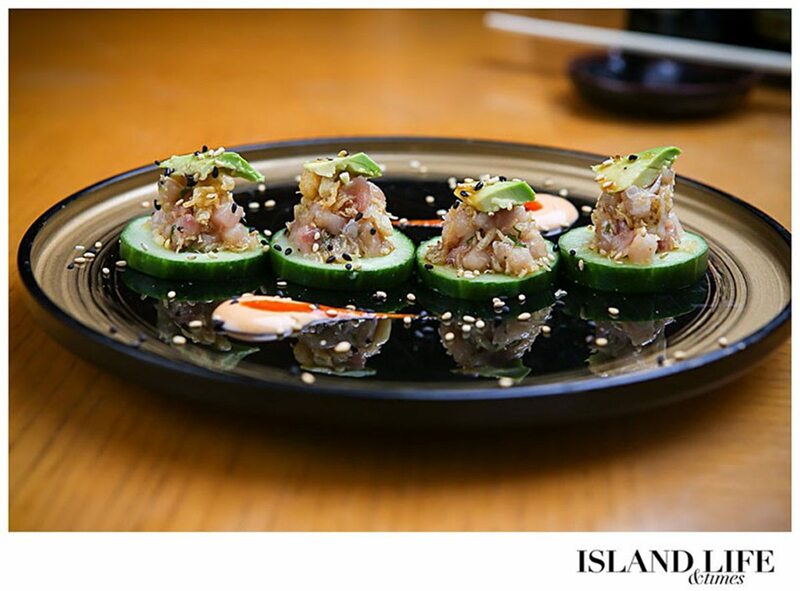 Since the days of operating solely as a sushi bar, Yoshi has looked to his customers to find out which foods work at his restaurant. 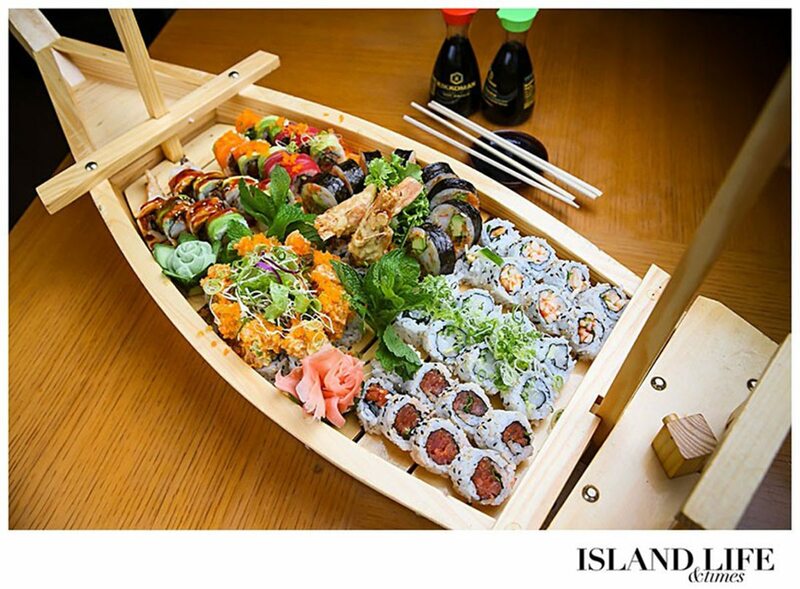 One recent addition to the menu that has been wildly successful is the $99 sushi boat – 56 pieces of sushi (seven different rolls) served on a miniature wooden boat. It’s meant to feed about four people, Yoshi says, but he often sees couples ordering it as a novelty. They rarely make it through all 56 rolls, though. 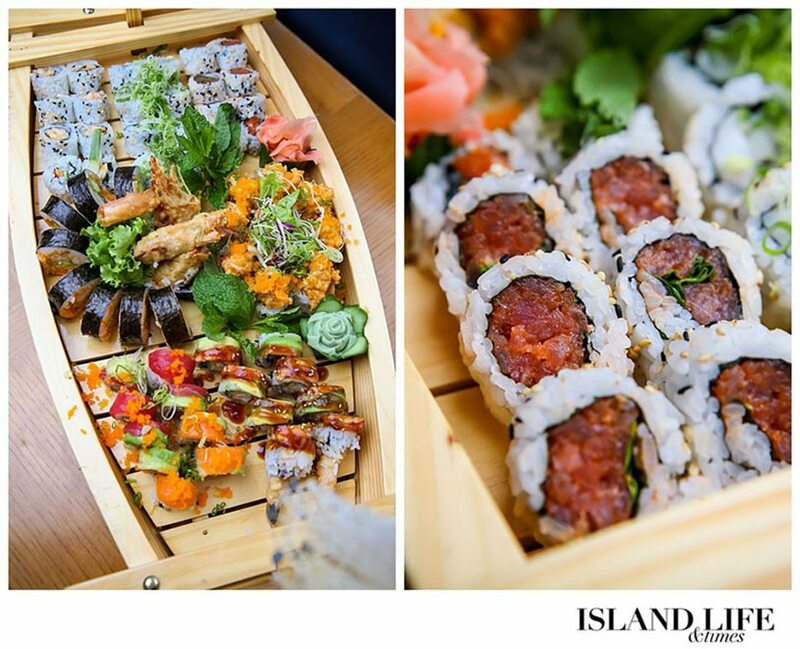 Only one person has managed to finish an entire sushi boat to himself – Dave Moser, 29, a personal chef on the island. Dave is a regular at Yoshi’s because the restaurant offers something outside the norm, he says. Yoshi decided to expand his menu years ago to cater to more customers. Not everyone is a fan of raw fish, he concedes. Yoshi himself enjoys a variety of dishes outside of sushi. 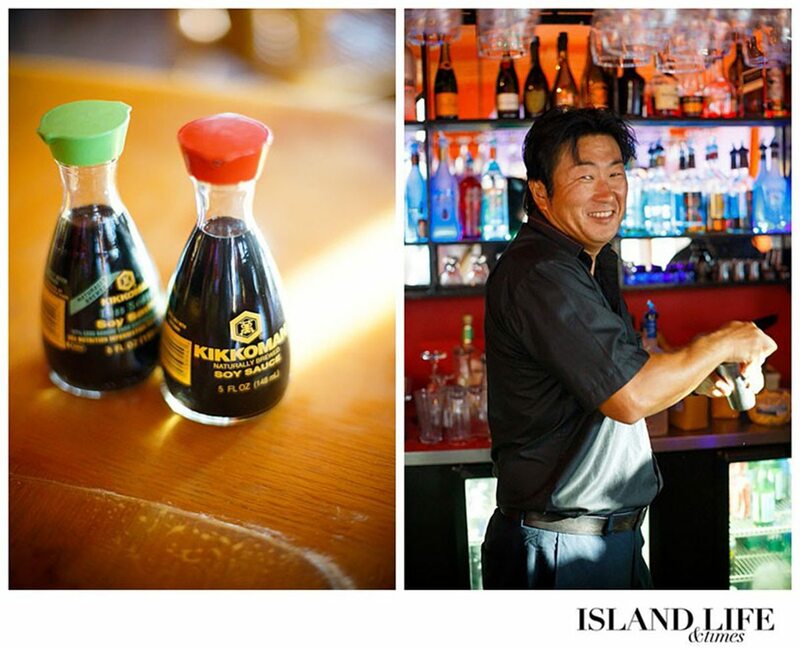 As the restaurant has grown, Yoshi has acquired staff that he now entrusts to make the sushi and other dishes. 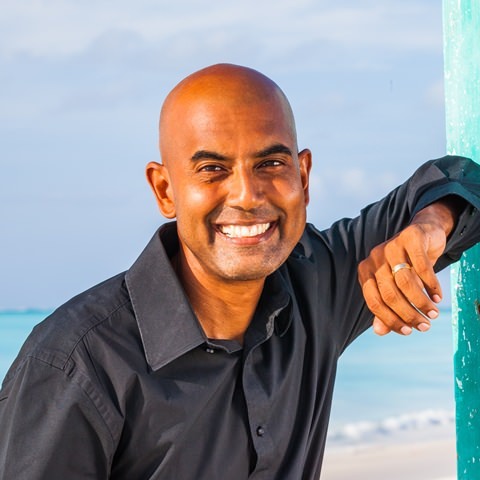 He now focuses on ordering for the restaurant (the fish comes from South Caicos when available, but otherwise is shipped in from the U.S.), accounting, and improving the eatery. 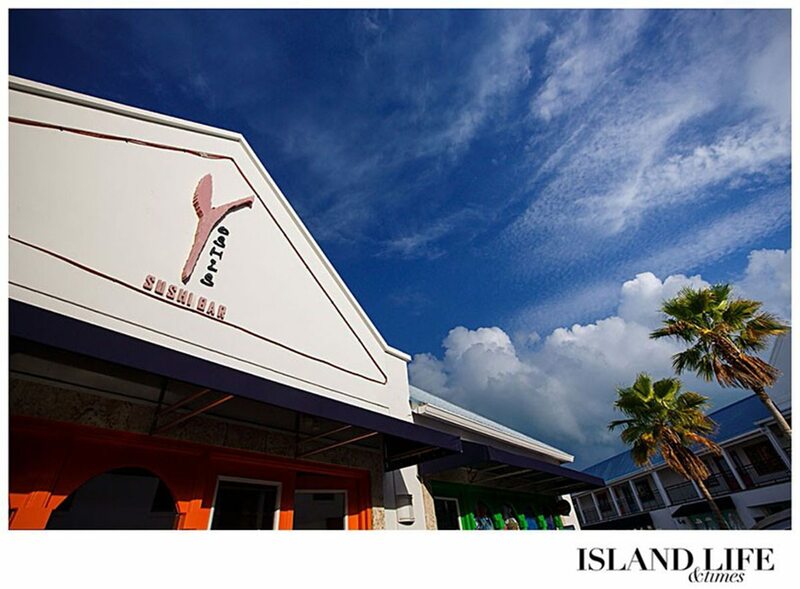 But Yoshi lives just across the road from his establishment, located in Saltmills Plaza in Grace Bay, so customers will usually see him at the restaurant. When he’s not working, Yoshi can usually be found on his bicycle. Yoshi became an avid cyclist about two years ago. 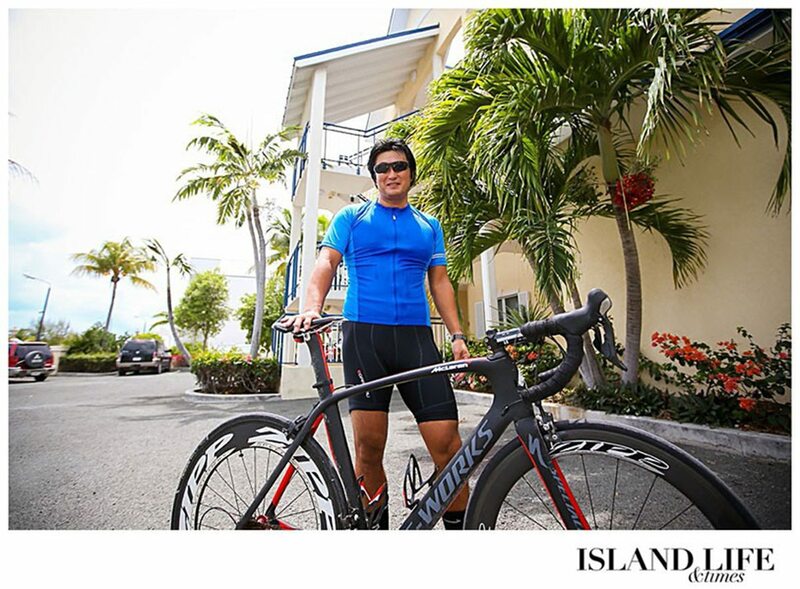 Now every Sunday morning, he and a group of cycling enthusiasts circuit the island for a nearly 40-mile ride. 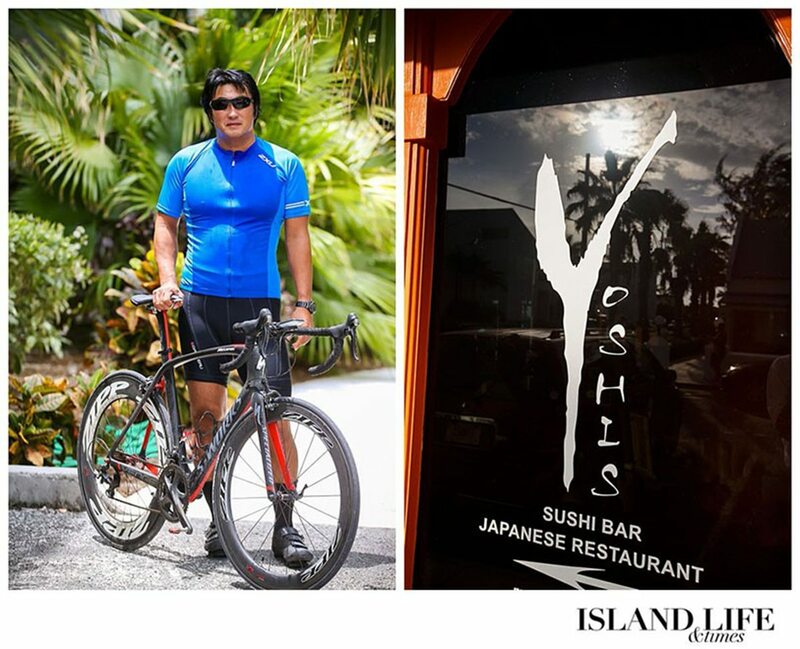 In April, Yoshi organized his first cycling race for the island. Yoshi is continually trying to improve his cycling, trying to beat race times each time he goes out for a ride. 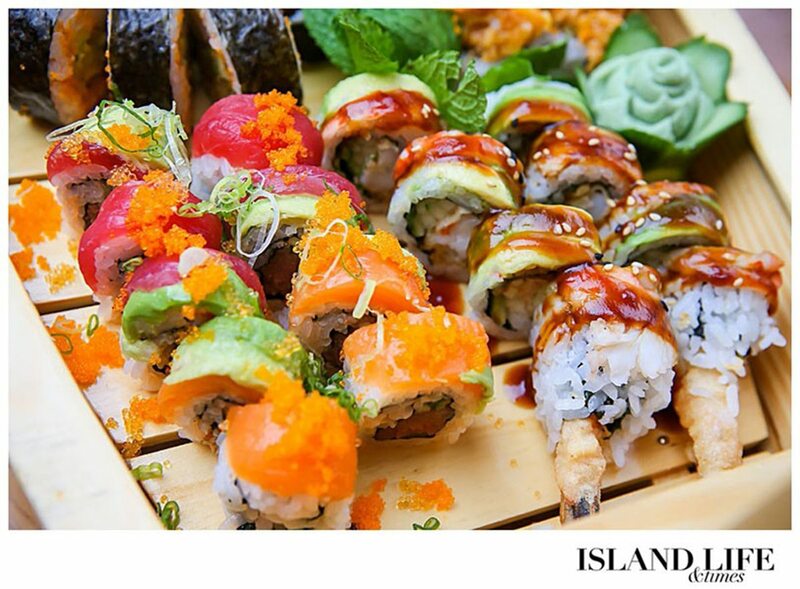 Likewise, the sushi chef from Japan is always looking to improve his restaurant, looking for ideas that inspire new dishes. 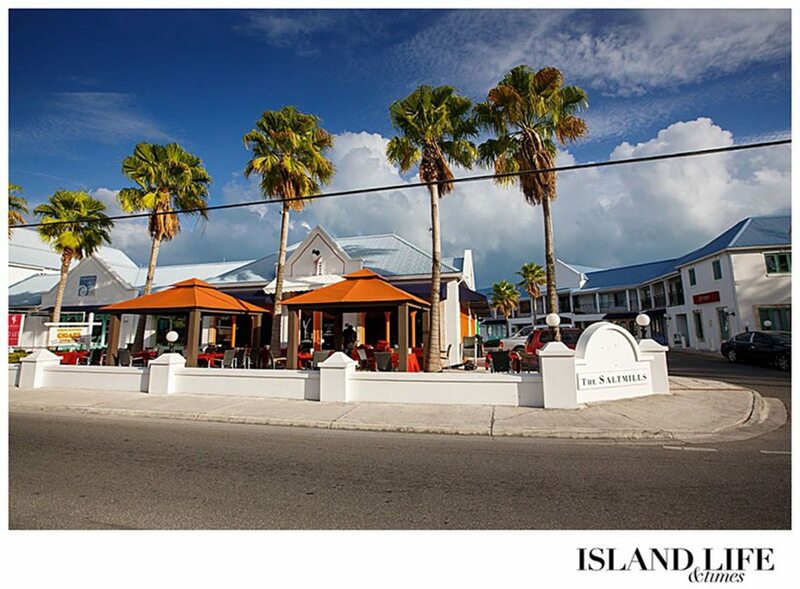 Yoshi’s Sushi & Grill is located in Saltmills Plaza in Grace Bay. View the restaurant menu online at yoshissushi.net. 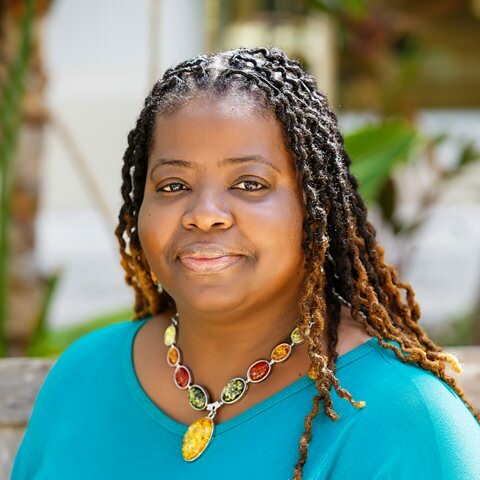 To contact Yoshi’s directly, call 649-941-3374. Please read more about Yoshi’s Restaurant on our blog. Click here.